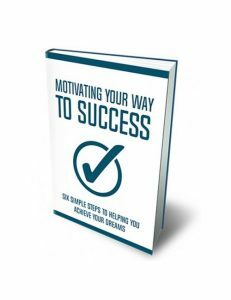 Goal Setting For Weight Management is your excellent top notch guide that's going to empower you to lose that pesky weight for good and move forward positively and with energy from start to finish of every day. Weight is a problem worldwide and even when successfully losing it, keeping it off is a challenge in itself. But most importantly, not managing your weight can lead to complications down the line or problems may arise sooner and it's not something you want to ever deal with. But there are ways to not only lose the weight but having the strength of mind, the willpower, dedication, and proper knowledge to keep it off for good. How magical is that? When you learn the easy step by step take action process of setting reasonable goals that are going to keep your hard earned weight off, you will find your confidence and positive belief in yourself bursting through the seams of life. 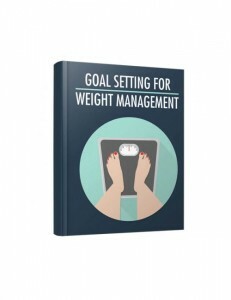 Goal Setting For Weight Management is THE guide you need right now. Don't question it. Just do it already! 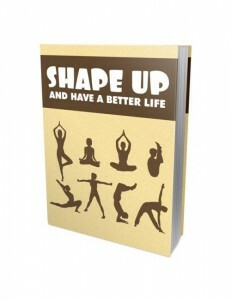 Shape Up And Have A Better Life is the answer to your sadness. When you get your body into shape you will open your mind to the positives around you and all that can be. So many people live negatively because they aren't happy in their skin and that's really sad. If you can gain the strength of mind to tell yourself to get on the right path and stick to it, the world is your oyster. All you need is to convince yourself to make the effort. Gains and rewards don't happen without effort so you need to make those small changes and work your way to becoming the best that you can possibly become. And once you can look in the mirror and smile, the entire world around you will become a far more positive environment. The question is...how much do you want it? Everything you need in your brain is right here for the taking and from there you will shine if you're ready to take that step. 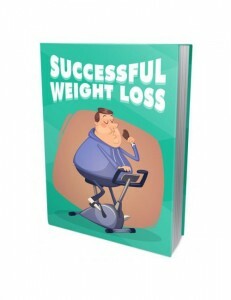 Successful Weight Loss is something that doesn't have to be difficult. In fact, it really is easy peasy with the full support of this take action professional guide. 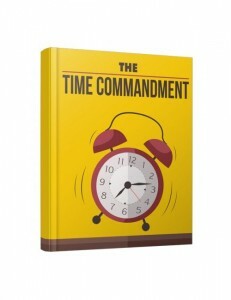 The Time Commandment is the only download you'll need to understand all the factors, ins and outs about time and how time is really the ruler of your world. When your time runs out it runs out. When you waste time you are wasting time. We all want more time and just can't ever find it. And when you want time back you can't have it. Too bad so sad. But there are ways to bring time on your side so that it becomes more of a positive than a negative. It's all about learning how to manage your time efficiently and getting the right things done and prioritizing and taking nothing for granted. For certain, this is the guide that will help you take action to understanding time so much more. The Time Commandment is your best download right now. Stop thinking about it and just do it please. Shouldn't we all try to do our part to ensure the world is better for our future and our children's future? 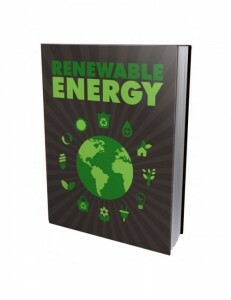 Renewable Energy your wise-owl move today. Grab it and win. 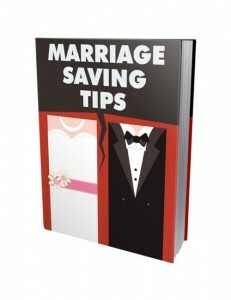 Marriage Saving Tips is an excellent expert guide that delivers professional advice on how to save your marriage and take positive action towards strengthening your bond. Everyone makes mistakes and where this download becomes extremely useful is by showing you step by step how to take positive action to save your marriage and gain strength. You see marriage is a work in progress and when you have the knowledge to fix your marriage and build it stronger, then you're golden. As with anything in life, it takes work to become successful whether it's your career, your education, etc. Marriage is possibly the most challenging as your life is not just about you but about the both of you and you can't put yourself first always as you might have done before there was a real commitment. You have to compromise and also be willing to make amends to keep the relationship rock solid. Marriage Saving Tips is one awesome guide to help you get on the right track with the love of your life. Grab it and make it happen today. Organic Gardening really is a heck of a lot of fun when you get the hang of it. 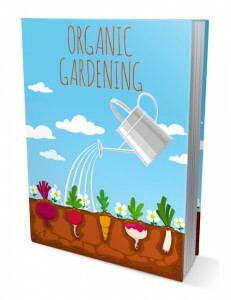 And this take-action fantabulous guide gives you everything you need to know in order to make your organic gardening dreams come true. When you take a minute to step outside of what you know and learn something different, you challenge your mind and body for betterment. Even if you don't have a green thumb this guide gives you all the tips and tricks to create your organic garden, big or small, and do it right. Everything you need from the planning and preparing to the execution of your garden is going to set you up for success guaranteed. You only live once so why not give it a valid try? Organic Gardening is a great book to help you challenge your mind and knowledge, de-stress, and find your calm and productive happy place without smacking Mother Nature in the face. When you are ready you know what you need to do.